…Woke up to find that Mum had forgotten to tape Week Ending AGAIN. Got dragged to a summer fete. This feels like more of a conventional summer holiday roster of activities, at least compared with extracts from some of my recent entries. The summer fete was in the grounds of a local parish church, but the location didn’t bother me so much as my inability to win anything or find anything worth buying. 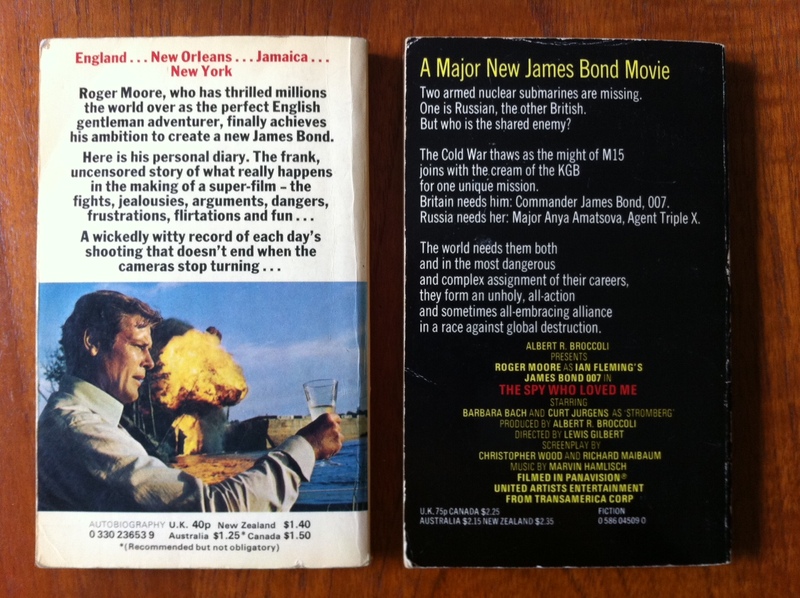 For I’d realised that fetes, like second-hand bookshops, often offered up unexpected yet rewarding treasures. Over the next couple of years I’d collect most of my Blue Peter books from fetes and jumble sales, ending up with a near-complete run from Book Four to Book Twenty-Two. A decade-and-a-half later I supplemented this to bring the tally up to Book Thirty-Two, whereupon I gave up. 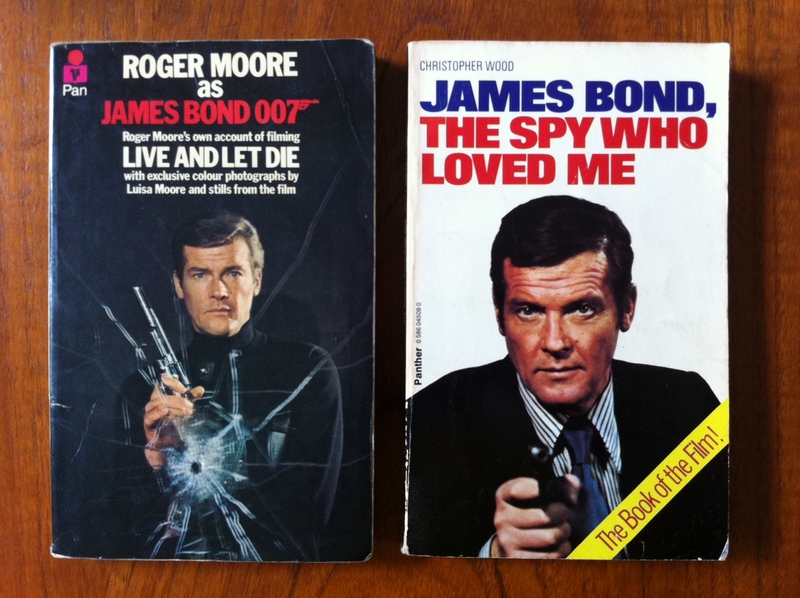 And I will never have a complete set, because you have to pay something like £30,000 for Books One to Three as they were printed on Biddy Baxter’s personalised blotting paper or something, and that’s just ridiculous. I will never learn the origins of Bleep and Booster. But I can live with that. a little hedgehog pencil sharpener and rubber and nothing else. …Had a rehearsal for our leavers’ assembly. Everybody was shouting and talking while [our teacher] was trying to keep order. It will be a DISASTER. In the end we gave up and read more of Henry’s Leg, our current story. Having no memory of Henry’s Leg whatsoever, I’ve had to look it up. What an upbeat and confidence-inspiring subject with which to see out the school year: a boy who tries to forget about his family problems by indulging in his hobby of collecting junk. Designing a “new cover” for a story book was an absolute classic Friday afternoon activity, though given what sounds like a rather hysterical morning I’m not surprised our teacher took refuge in this reliably pacifying, not to say stultifying, assignment. I’m not sure we ever got round to watching the TV adaptation. Perhaps we ran out of time. This was, after all, my penultimate Friday at primary school. I don’t think we missed much. …We got our book orders today. 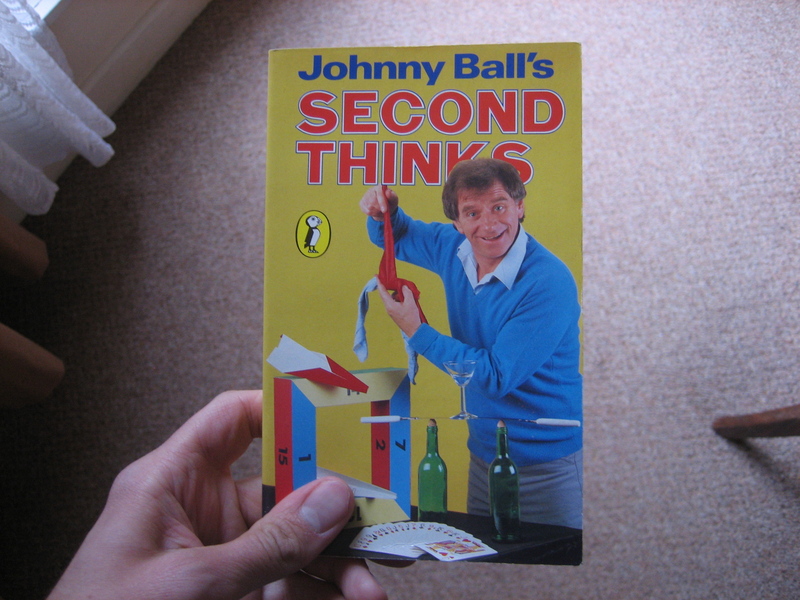 I had ordered Johnny Ball’s Second Thinks book. It’s still a great read. …Today I bought a book priced £14.95 about Doctor Who. the winner of the Superstore Superstar competition. £14.95 feels like an awful lot today, let alone 25 years ago. Perhaps I had some birthday money left over. You must remember, though, that back then Peter Haining’s book and others like it were pretty much the only way of finding out about Doctor Who’s history or discovering wildly important pieces of information like production codes and lists of every available Target novelisation. In fact by 1987 it was probably spin-offs like these that kept the show both in production and in the black, albeit not out of the doldrums. I still have The Doctor Who File, but I haven’t flicked through its desperately glossy pages for over two decades. Which is about the same length of time since I watched an episode of 1980s-era Doctor Who out of choice rather than duty.